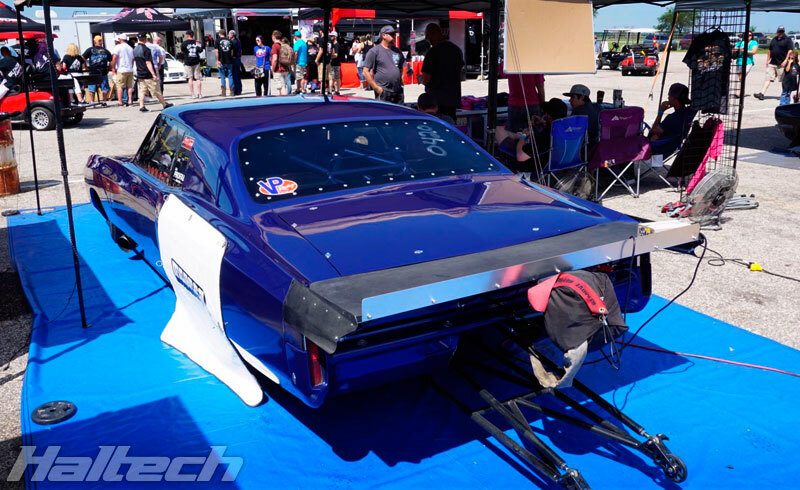 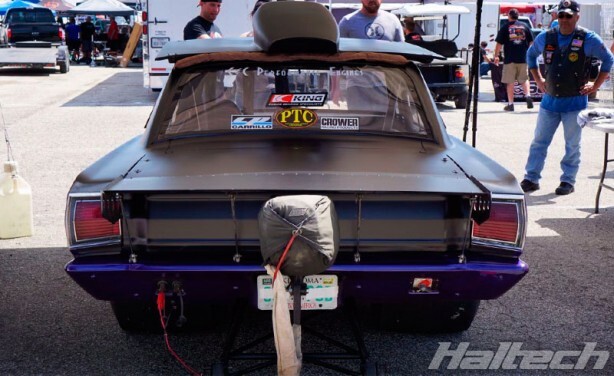 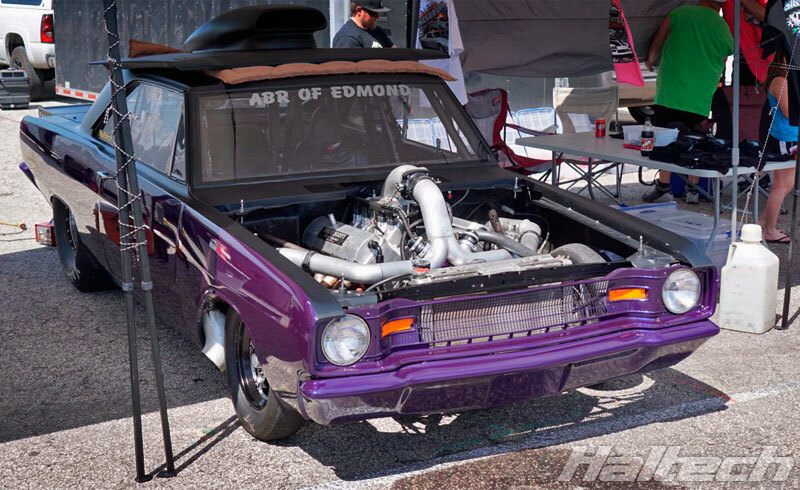 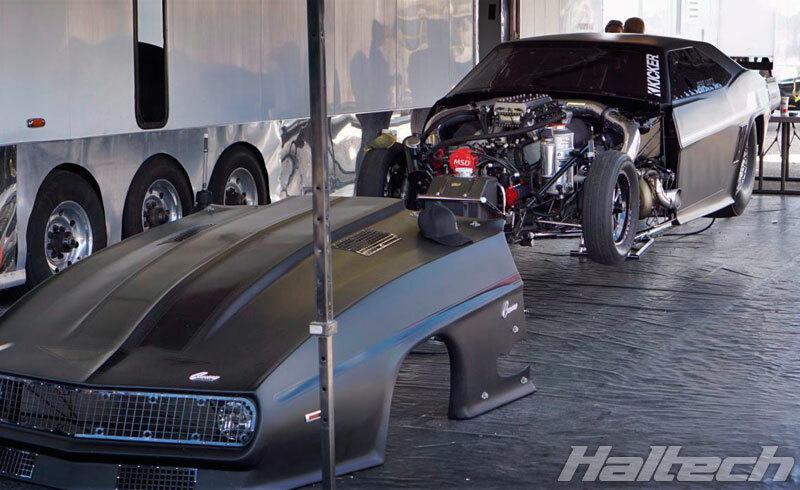 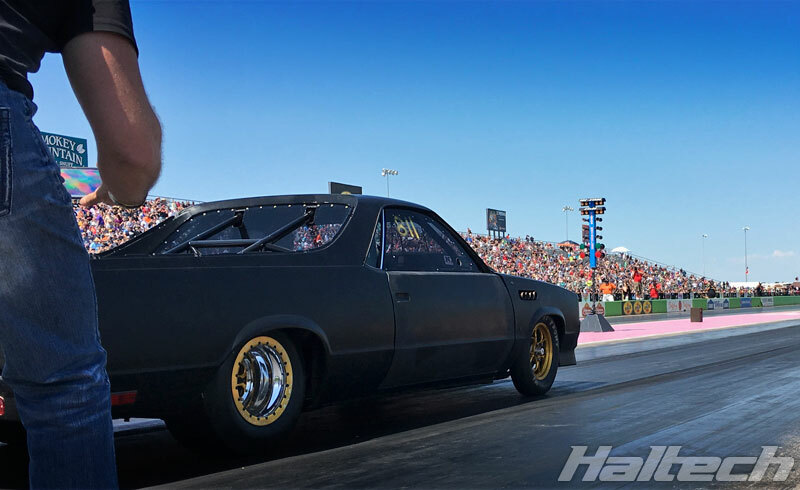 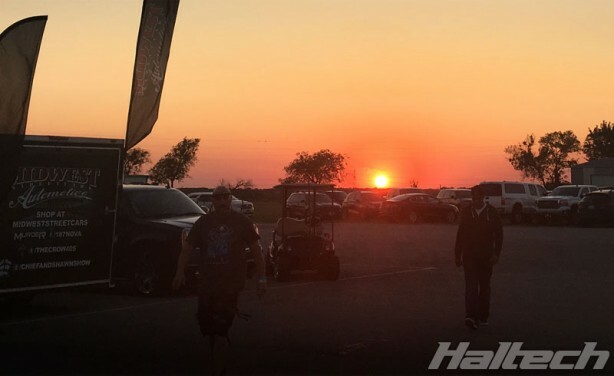 Held in Ennis Texas at the Texas Motorplex, American Outlaws Live is an 1/8th mile shootout attracting plenty of high profile racers as well as the crew from Discovery Channel’s Street Outlaws show. 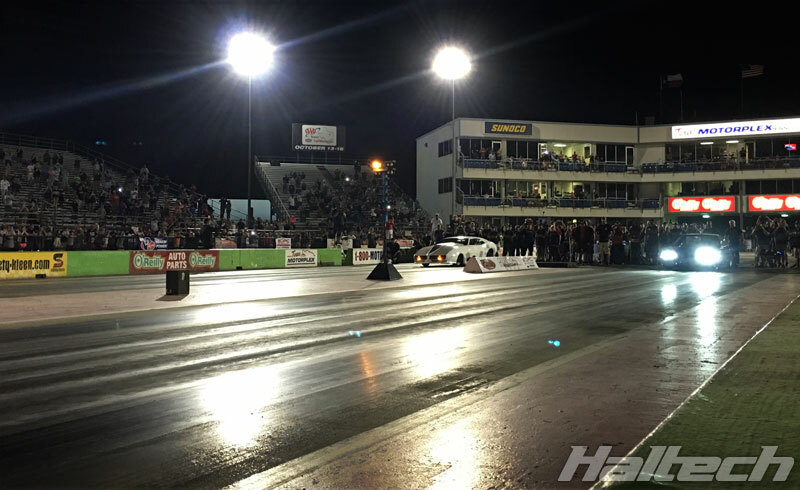 The winner and runner up from each of the classes (True Street, Small Tire and Big Tire) progressed to the grand final for a chance to win the major cash prize. James Finney was the eventual winner in his 199 Pontiac Firebird. 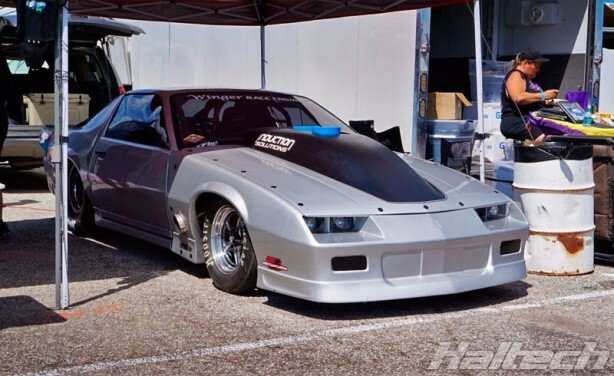 Derek showed off his lighter, more powerful 86 Camaro aka “Silver Unit”. 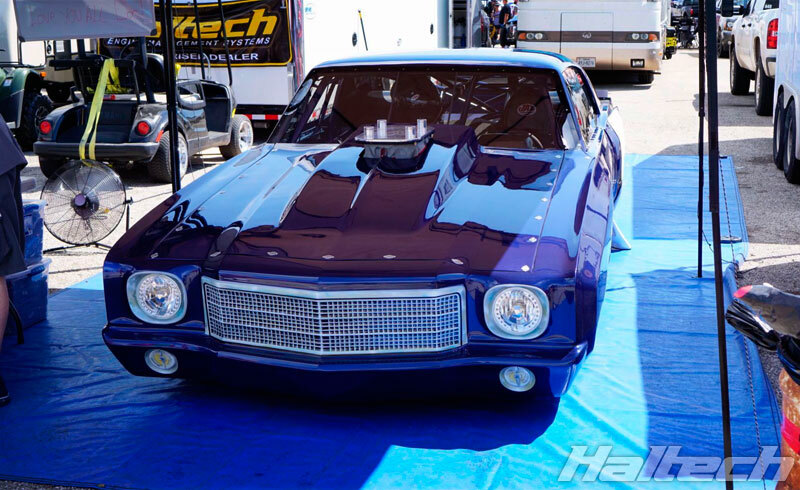 Joe “Dominator” Woods’ car is now sporting a twin turbo setup on a 632ci big block Chevy motor. 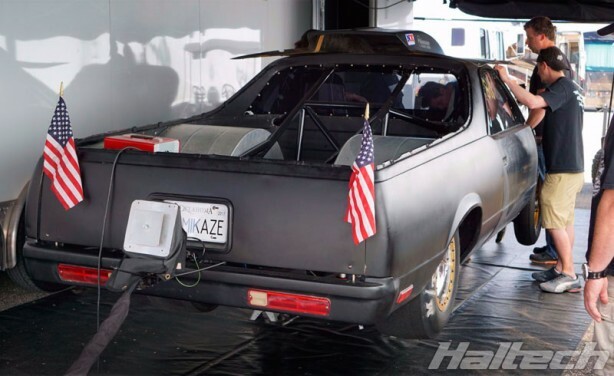 As always Kamikaze’s Elco turned heads and caused a fair bit of commotion. 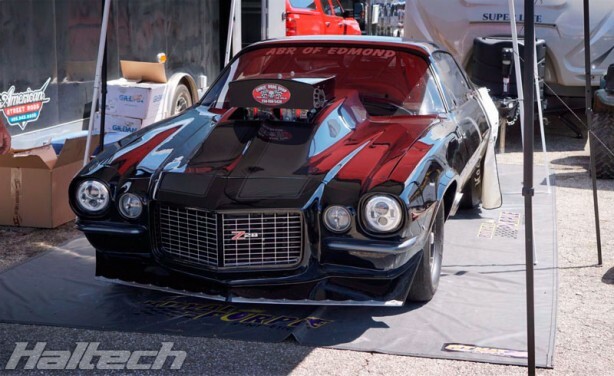 Doc’s freshly rebuilt Street Beast was one of the event’s highlights. 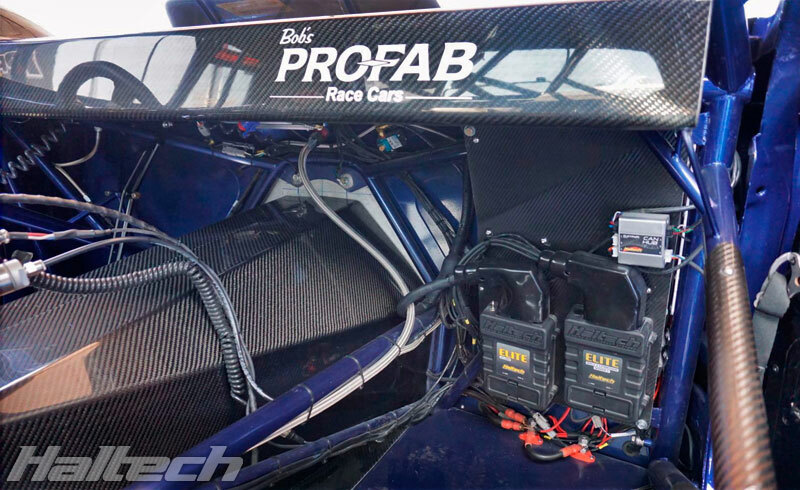 Doc’s new engine EFI setup is powered by Haltech’s Elite 2500 ECU. 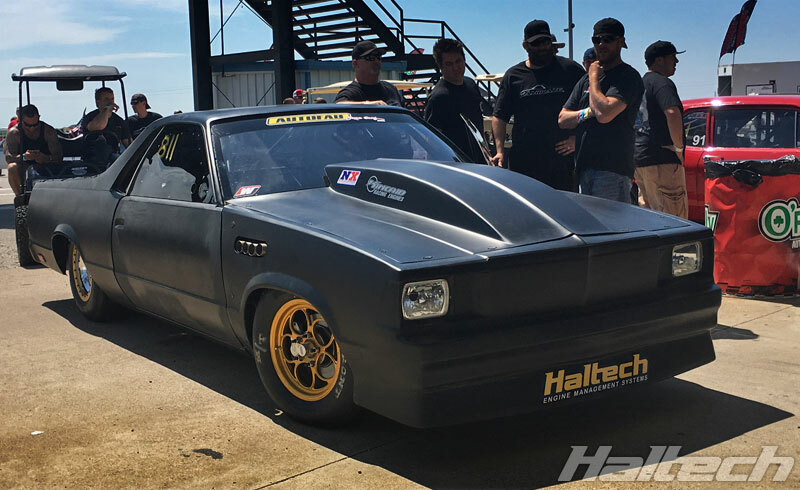 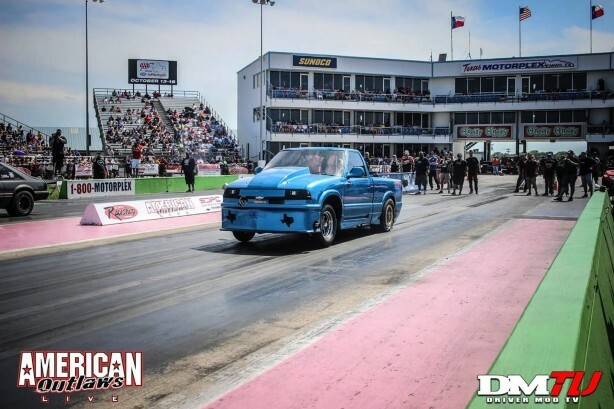 Danny Ybarra’s “La Vicktoria” Haltech-powered Chevrolet S10 pick up tuned by Carlos Sanchez owner of Kosmic Motorsports and driven by Jason Cantu.